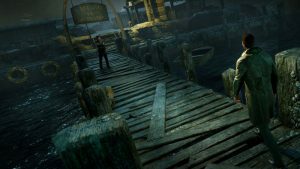 Based upon the pen-and-paper RPG from Chaosium, Call of Cthulhu is the latest video game which attempts to bring HP Lovecraft’s dark universe to life. The last adaption of note, Dark Corners of the Earth, achieved a cult following, but never quite broke into mainstream recognition. Now a decade later, French developer’s Cyanide Studios take up the slimey mantle and attempt to bring arcane horror to the masses. Prepare to enter madness…. Outstanding Lovecraftian atmosphere – capturing perfectly the look and feel of the famed author’s universe. The FPS viewpoint is used to great effect as you wander along haunted mansions, forbidding caves and desolate warehouses. Along with more traditional gameplay, you can also reenact crime scenes, travelling back in time to spot vital clues that you can use to solve cases. 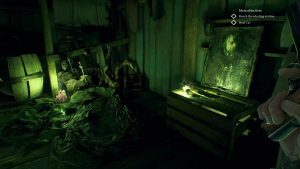 The developer’s have immersed themselves in Lovecraft’s mythos, and there are plenty of Easter Eggs to be discovered in the gripping narrative. Occasionally the way forward is no overly clear, and the distance between save games doesn’t help matters. Graphically lacking innovation,but when a game is this atmospheric, it is easy to forgive. Hands down the best adaption of the RPG you will find. 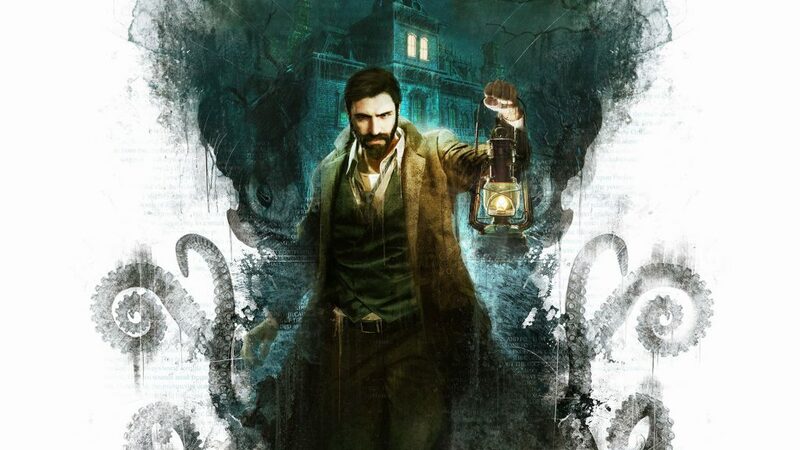 This is a game that oozes atmosphere, and will satisfy fans of the genre. Fancy a trepid walk along a creepy dark corridor?